Canterbury's Intersecting 3/4 Tight is a performance-enhancing piece of training gear for women. It features a body hugging, free moving design, as well as an extra-stretch waistband and mid-rise fit for total comfort while working out. 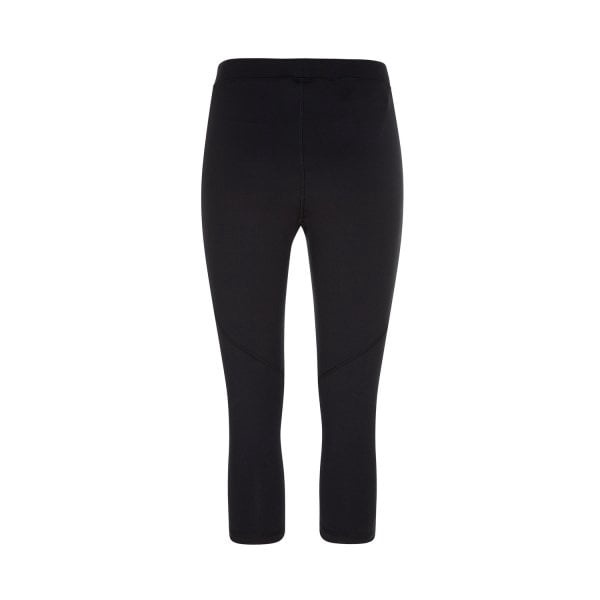 Canterbury’s Intersecting 3/4 Tight is a garment that provides superior comfort and support for your workout sessions. 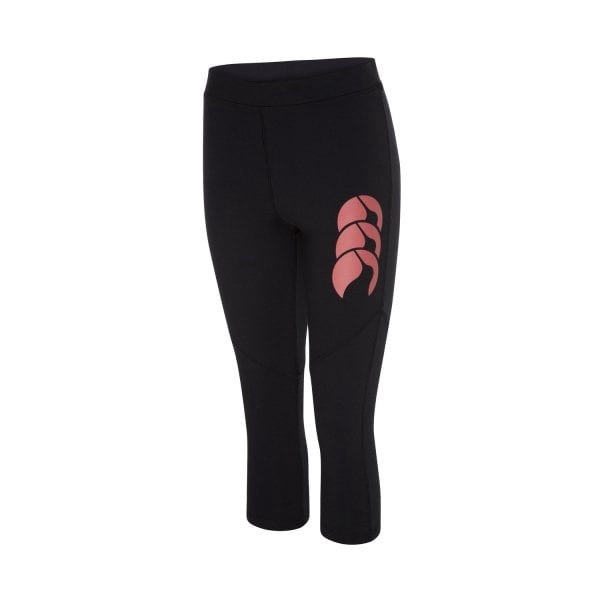 It has an extra stretch waistband and mid-rise that hugs your body for a comfortable fit, plus forward facing side seams and an angled panel above the knee for freedom of movement. 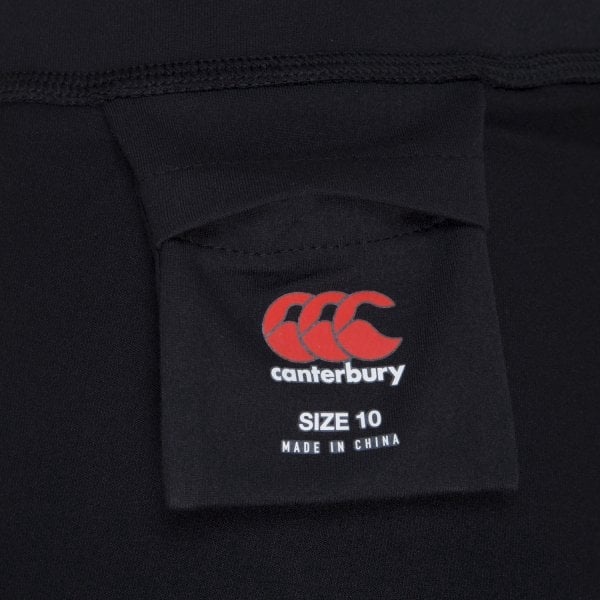 Made from a Polyester and Elastane blend, and sporting a distinctive CCC logo on the thigh that shows you’re a Canterbury supporter, this garment is for women who are serious about their training and want performance gear that gives them an edge, while still being comfortable to wear.